Last edited by Ethan; 02-27-2014 at 02:58 AM. 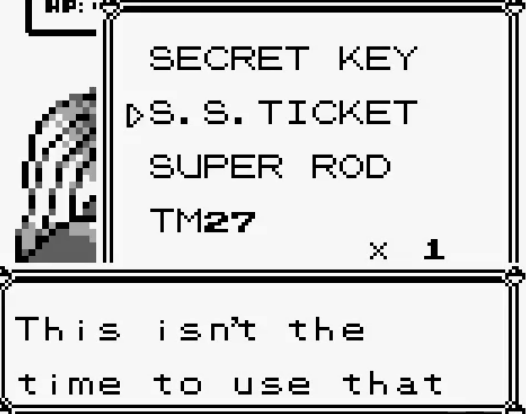 This is the epitome of Twitch Plays Pokemon. No no, Fascism is the way to go.